Gajanana is the name that refers to Lord Ganesha as the lord with an elephant head. 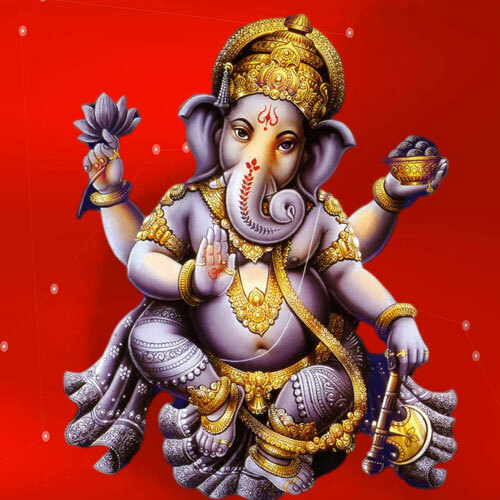 Ganesha is worshiped by this name in order to eliminate all forms of negativity. This again is used to describe Lord Ganesha as the Lord with an elephant head. This name signifies that Lord Ganesha endues all humans with happiness. This name relates to Lord Ganesha as the eliminator of deadlocks and any form of obstacles.